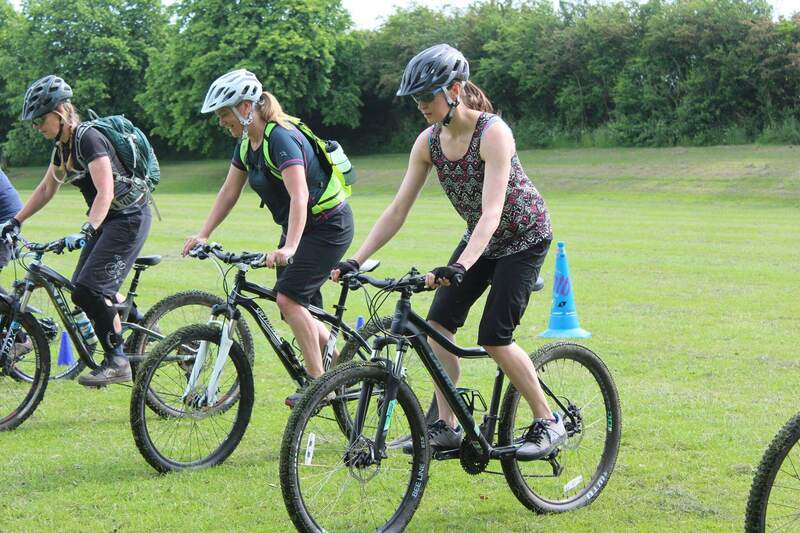 Introduction to Mountain Biking is suitable for those new to mountain biking or those who have tried mountain biking. 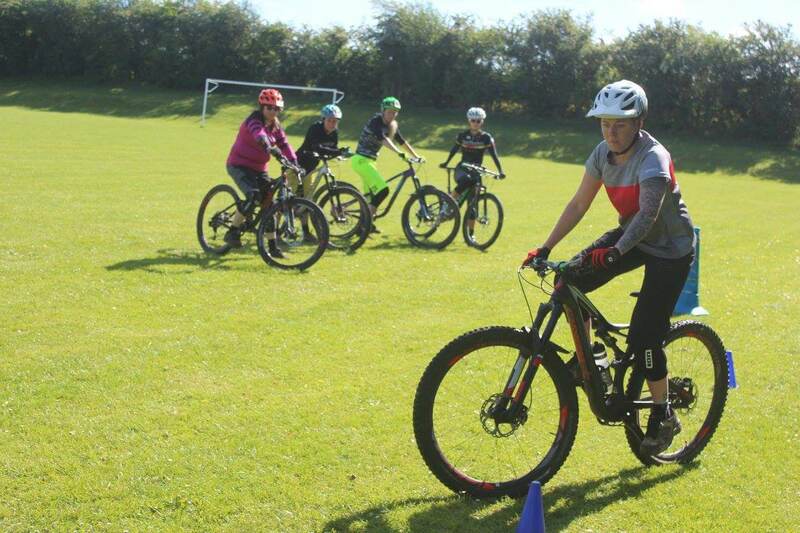 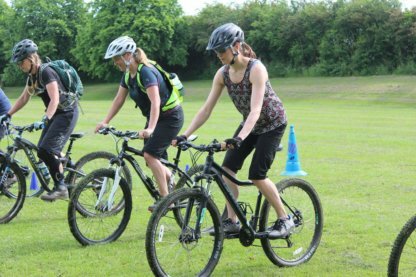 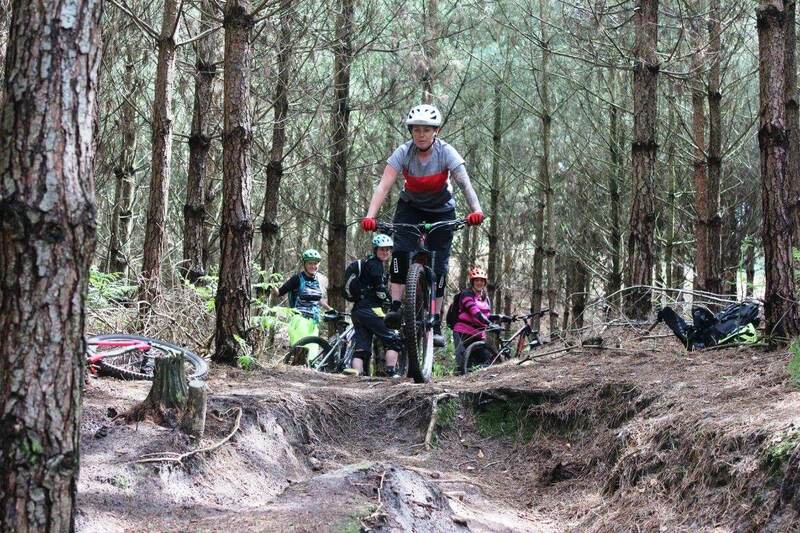 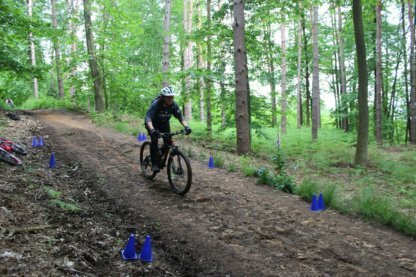 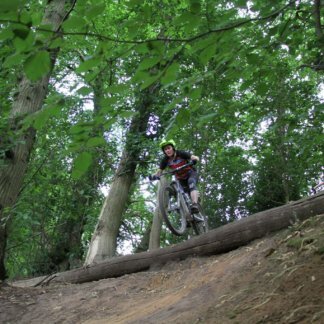 This course covers all the core mountain bike skills you are likely to need to get you riding and feeling confident off road. 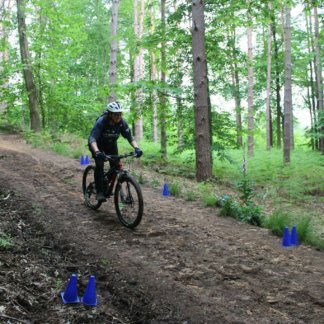 This course will run from 9am to 1pm from Woburn/Aspley Woods, Bedfordshire, MK17. 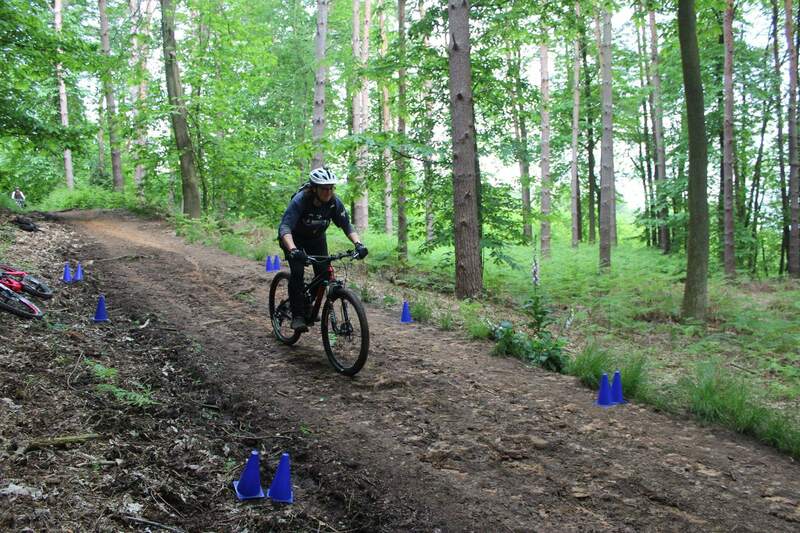 The course will start off with a core skills loop to assess rider ability before heading off into the woods. This course is suitable for those new to mountain biking or those who have tried mountain biking but want to build up their confidence.